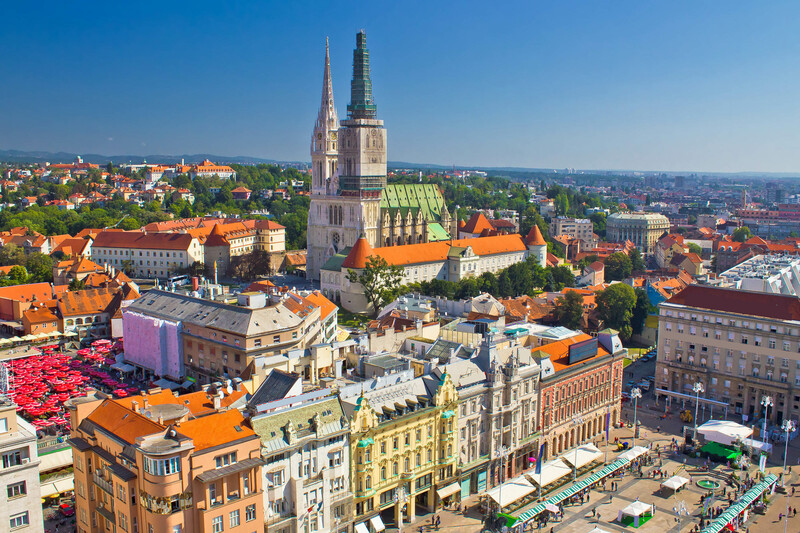 The International Press Telecommunications Council’s (IPTC) Photo Metadata Conference 2016, on May 26 in Zagreb (Croatia), will focus on how to “Keep Metadata Alive and Intact” throughout the life cycle of images. Held annually since 2007, this day-long annual event will address how information can be properly retained when images are moved from one person or system to the next, or through archiving processes. Speakers administrating the sessions – among the industry’s most respected experts in image and data management, digital preservation, information architecture, and photography – will show how metadata is produced, used and preserved in new and innovative ways. The morning session will cover two topics with multiple presentations: “Protecting Metadata While Using Social Media,” which will discuss results of the IPTC Social Media Photo Metadata Test 2016, including the finding that most photo metadata is removed when uploading or downloading images to many popular social media platforms. Some major media companies will discuss how they protect their metadata through this process. “Strongly Attached Metadata: What You Need to Know,” featuring system vendors and speakers from photo businesses as well as a university, will cover how to apply and organize metadata in an efficient way, to keep it alive in distribution chains. During the afternoon sessions, Steidl will present a close to final draft of the much anticipated “IPTC Video Metadata Hub,” a new technical recommendation which has been in development by IPTC since 2014 and is usable across many existing video standards. Sarah Saunders, expert in procurement and implementation of digital asset management systems, will also present the “Cultural Heritage Photo Metadata Panel” for Adobe software, which supports a rich set of metadata for cultural heritage objects shown in images. The panel can be downloaded for free and installed on a computer. The Photo Metadata Conference 2016 will be held again in conjunction with the annual CEPIC Congress, in Zagreb (Croatia). Photographers, small and large photo agencies and libraries, and trade associations from the photo business are all encouraged to attend. Registration is required, either as participant of the CEPIC Congress, or through the Conference’s registration form. See detailed agenda and speakers.